Considering to check whether s/he needs a visa first shall be the first step when entering the United States, or any other country. The visa possession will be among the first things that will undergo checking when entering the country. However, the citizens of certain countries may enter the United States without issuing or possessing a visa. 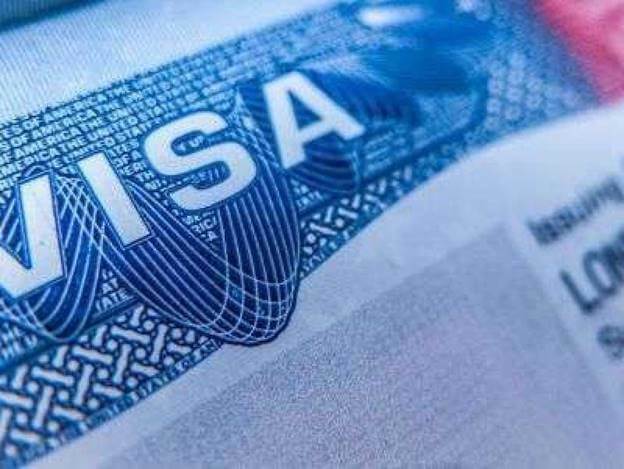 A Visa Waiver Program, valid on the territory of the United States since 1988, allows the citizens of certain countries to enter the United States without a visa in case if the one travels to the USA with the business or tourism purposes and stays there no longer than 90 days. The countries that are the members of the program are: Australia, Andorra, Austria, Brunei, Belgium, Chile, Czech Republic, Denmark, Estonia, France, Finland, Germany, Greece, Hungary, Ireland, Iceland, Italy, Japan, Latvia, Luxembourg, Liechtenstein, Lithuania, Monaco, Malta, Netherlands, New Zealand, Norway, Portugal, San Marino, Slovakia, Slovenia, South Korea, Spain, Sweden, Singapore, Switzerland, Taiwan, United Kingdom. To acquire the membership in the program, the one may pass the online registration via the Electronic System for Authorization (ESTA). Afterward, this document will be valid for two years after the date of issuance. The citizens of other certain countries as Canada, Cayman, Bermuda, Mexico, The Turks, and Caicos Islands have a right to enter the United States without a visa under the country's political policy as well. The citizens of Palau, the Federated States of Micronesia, and the Marshall Islands are eligible to come to the United States with the study or business purposes in case if they meet specific legislative requirements that might be discussed in the U.S. Embassy in the native country. There are two types of visas available for those entering the United States: Immigrant Visa taken for the permanent stay in the United States, and Non-Immigrant Visa acquired for the short rest in the United States (tourism, business, or studying). The citizens of Libya, Somalia, Venezuela, Iran, Syria, North Korea, and Yemen are suspended from the receipt of a visa after the presidential proclamation of Donald Trump that was legally activated on December 4th, 2017.